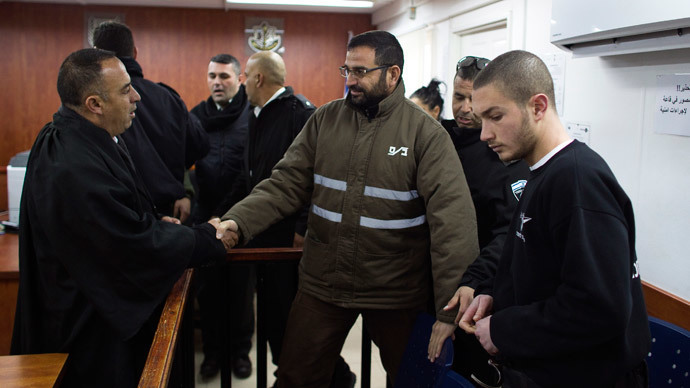 An Israeli military court has sentenced a Hamas militant to life in prison over the kidnapping and killing of three Israeli teenagers in the West Bank. 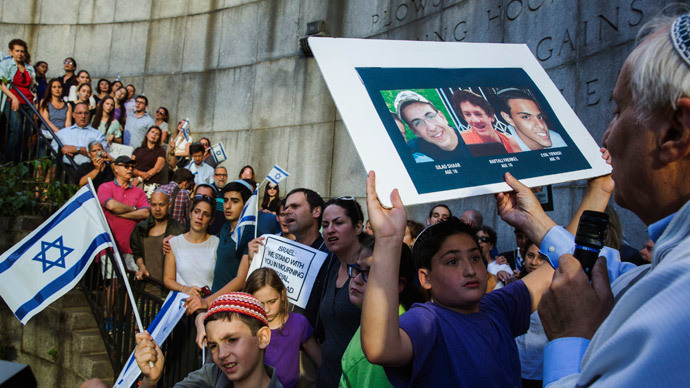 The murders were the first in a chain of tragic events that led to last summer's Gaza war. 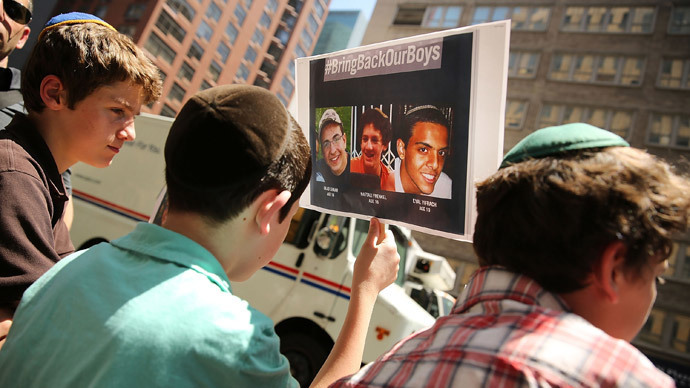 Hussam Kawasmeh, a member of the militant Hamas group, was found guilty of organizing and financing the kidnapping of 19-year-old Eyal Yifrach, 16-year-old Gilad Shaer, and Naftali Fraenkel, also 16. 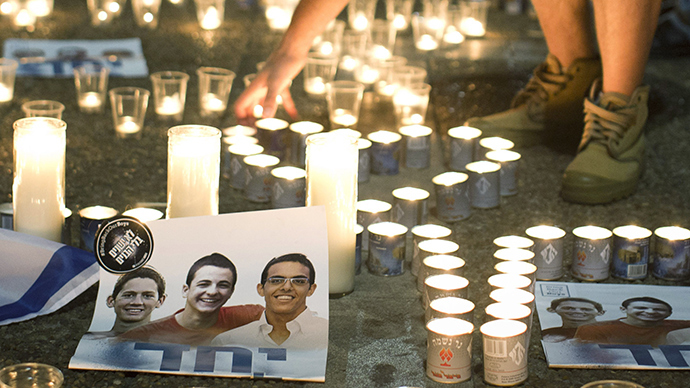 The three were fatally shot while hitchhiking in the West Bank near Hebron. A three-panel judge sentenced Kawasmeh to three life terms for the murders. He has also been ordered to pay US$63,000 in compensation to each of the victim’s families. 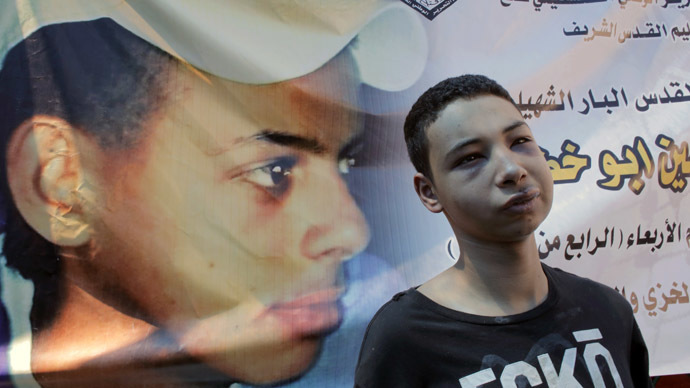 The teenagers’ bodies were discovered three weeks after they disappeared. Kawasmeh was taken into custody and charged with murder in August. 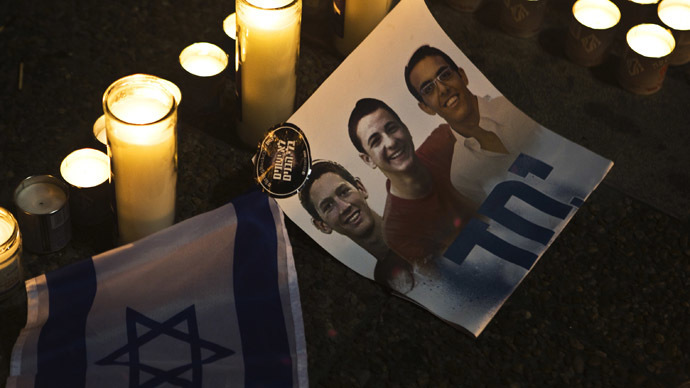 His accomplices, two other Hamas operatives, had been hiding out in the West Bank until they were killed in a gunfight with Israeli security forces in September. 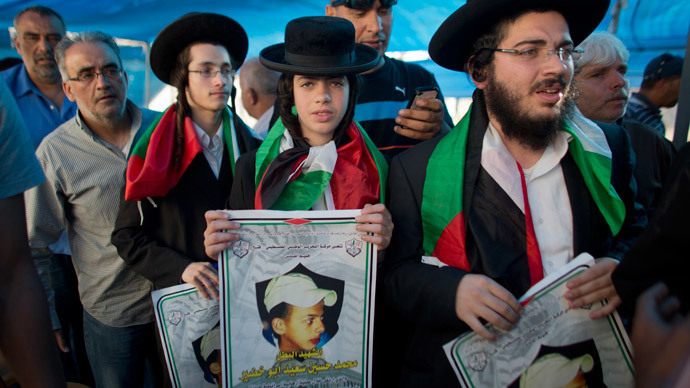 In July, following the burial of the murdered Jewish teens, three Israeli extremists captured and burned Palestinian teenager Mohammed Abu Khudair to death in an alleged revenge attack. The assailants have since been charged with murder. Violence escalated following these incidents and eventually led to the seven-week Gaza war, in which more than 2,100 Palestinians were killed and up to 500,000 Gaza residents were displaced. Sixty-seven Israeli soldiers and six Israeli civilians were also killed.